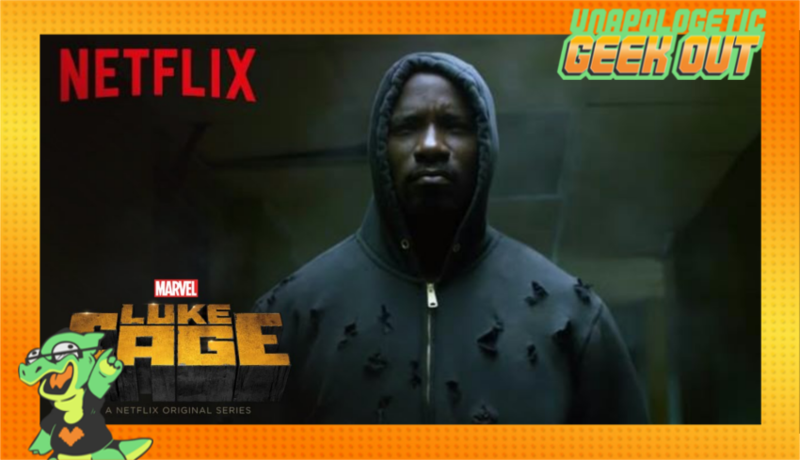 The Unapologists review the Netflix series "Luke Cage". Is the series as bulletproof as it hoodie wearing hero? Tune in to find out!